X5. Reman. M model. To 2/12. From 2/12. 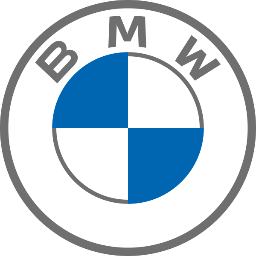 BMW of South Atlanta is a part of SONS Auto Group and we have been thriving in the auto sales and service industry since 1918. We are here to provide you the easiest shopping experience for Original Manufacturer Auto Parts there is. Read more about our dealership and our community. BMW proudly builds the Ultimate Driving Machines. Expect only the best when shopping for genuine OEM parts for your vehicle.